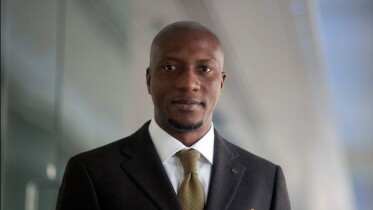 As more banks prepare to release their nine months results, financial analysts at FBN Quest have said many of them will record improved performance expected from forex (FX) related gains. United Bank for Africa Plc last week became the first bank to release its nine months results, posting a growth of 7.3 per cent in profit before tax of N61.5 billion. The analysts said second quarter (Q2) results showed that banks were able to capitalise on the naira’s weakness by being net long dollars (within regulatory limits), and book significant fx-related gains as a result. “For our universe of banks, on average, fx-related gains accounted for at least 40 per cent of their half year (H1) 2016 pretax profits,” they said. FBN Quest explained in Q2 the naira depreciated by 30 per cent while in Q3, it fell further by 11 per cent. “All else being equal, it follows that banks are likely to report additional fx-related gains. On its Q2 2016 result conference call, GT Bank indicated that as at then (end-August), the additional fx gains the bank was sitting on was N40bn. For the tier 1 banks in particular, even if they have to book additional provisions due to loans going bad, the fx gains are likely to dwarf the impact of the former,” the analysts said. They noted that Q3 2016 earnings season kicked off with UBA last week. “The bank reported results that were generally encouraging, especially given the challenging macroeconomic backdrop. Pre-tax profits grew 16 per cent to N21 billion and puts the bank on track to meeting market expectations of a full year pretax profit of at least N75 billion, equivalent to a y/y growth of 10 per cent. 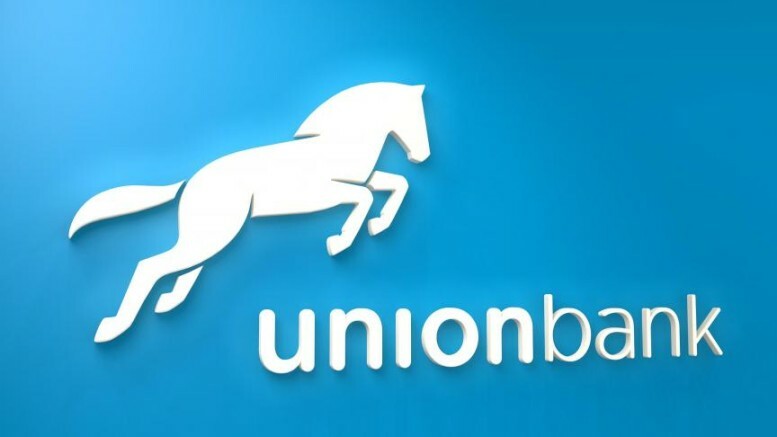 We expect other tier 1 banks to follow UBA ‎over the coming weeks. Their results are likely to show similar trends and in some cases better-than-expected results on the back of fx-related gains,” they said. UBA had said that though partly driven by the depreciation in the value of the naira, it also recorded a significant 21 per cent year-to-date growth in deposits to N2.496 trillion and a similar 26 per cent growth in total assets to N3.478 trillion. Commenting on the results the Group Managing Director/CEO of UBA, Mr.
Kennedy Uzoka, said: “I am pleased with our performance in the first nine months of the year. Notwithstanding the negative economic growth in Nigeria, we maintained growth in earnings and sustained our asset quality. Be the first to comment on "FX Gains Will Boost Banks’ Earnings, Say Analysts"